Federal agents took 97 immigrants into custody at a Tennessee meat processing plant Thursday in what is believed to be the largest workplace raid in a decade. Eleven people were arrested on criminal charges and 86 were detained for being in the country illegally, U.S. Immigration and Customs Enforcement spokeswoman Tammy Spicer said in a statement Friday. 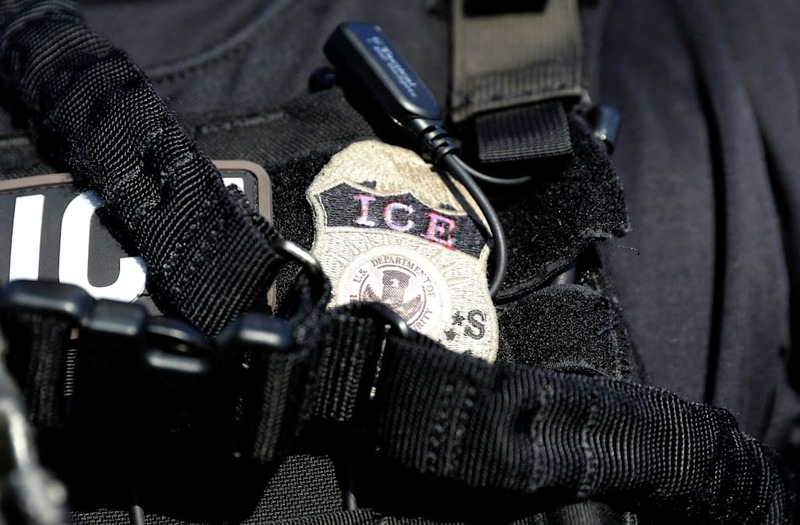 The National Immigration Law Center said agents employed George W. Bush-era tactics to carry out the raid on Southeastern Provision in Bean Station, Tenn. The maneuver follows a series of arrests at 7-11 stores and other workplaces in a President Trump-led crackdown on immigration. “People are panicked,” co-executive director of the Tennessee Immigrant and Refugee Rights Coalition Stephanie Teatro told The Washington Post. “People are terrified to drive. People are terrified to leave their homes,” she said. ICE released 32 of the 86 arrested on civil immigration charges. Fifty-four people were detained, but the agency did not release their identities or say why they were being held. Authorities executed a federal criminal search warrant at the cattle-slaughter facility. Homeland Security Investigations, the Internal Revenue Service and Tennessee Highway Patrol also took part in the operation. The plant is under investigation for allegedly hiring undocumented immigrants, filing false tax returns and evading taxes. IRS special agent Nicholas R. Worsham alleges the facility failed to report $8.4 million in wages and avoided payroll taxes for dozens of undocumented workers. The plant first came under scrutiny months ago after Citizens Bank employees noticed that Southeastern Provision was withdrawing large sums of cash weekly, The Washington Post reported. An undercover police officer was hired by the company using a false name and was paid in cash, Worhsam said. James Brantley is the president and general manager of the business, court records show. Company managers have not yet been charged. Immigration arrests have risen more than 40 percent since Donald Trump took office. Deportations from the interior or the United States have gone up 34 percent under his administration. Immigration rights activists are rallying behind the workers and their families. “That’s because in the face of the threats of the Trump administration, communities have been organizing and coming together to defend their rights and we’re not going to stop organizing, and the community isn’t going to stop standing with these families until they’re returned home,” she said.